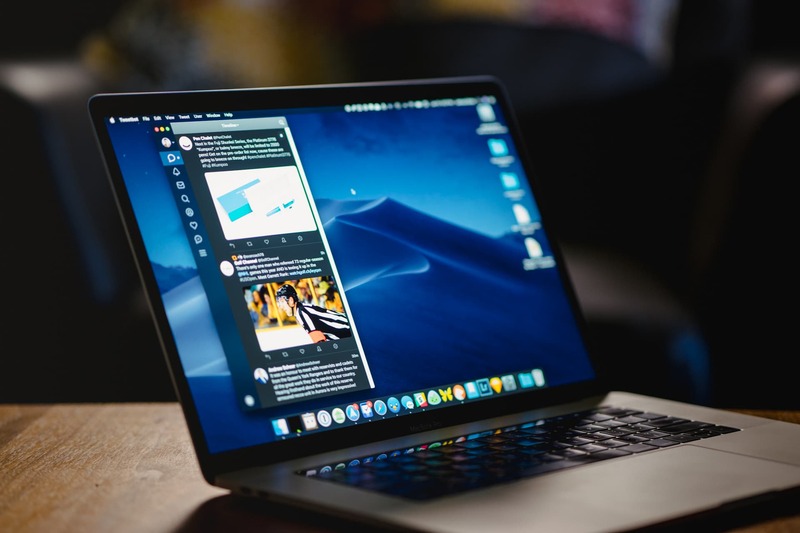 The world of third-party Twitter clients for the Mac has been abuzz recently thanks to the discontinuation of Twitter for Mac, a range of rule changes from Twitter the company, and a slew of major app updates. Chief among those updates was Tweetbot 3 for Mac. 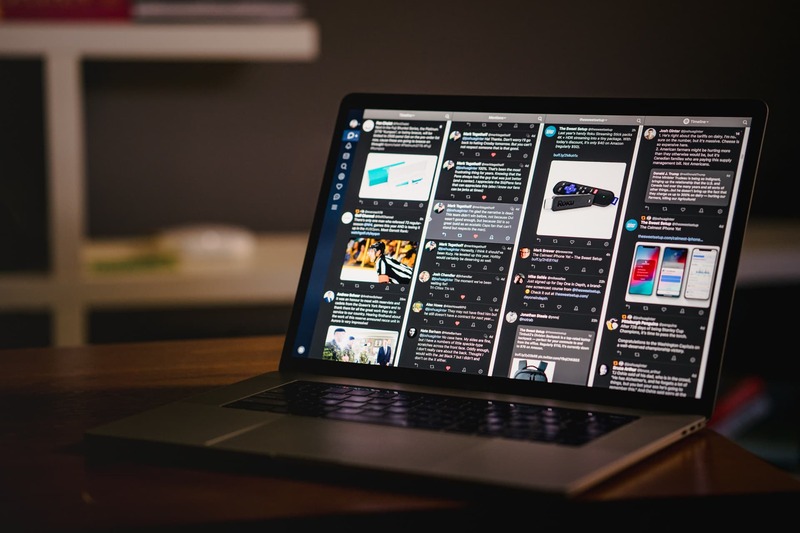 Tweetbot was our original pick for the best Twitter app for the Mac. When Tweetbot 2 was released, we updated our pick to the latest Tapbots had to offer. 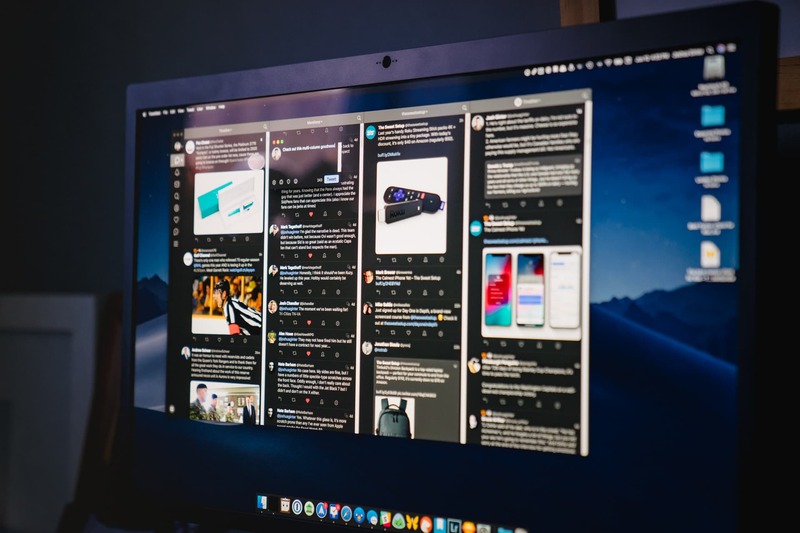 For go-around three, we’re going to do the same thing and stick to our guns: Tweetbot, in its third iteration, remains the best Twitter client for the Mac. Tweetbot 3 is a brand new app (existing Tweetbot 2 users will have to pay to upgrade) and brings with it a range of refinements, some new design chops, improved pro-level features, and a bevy of new features. Tweetbot 3’s multi-column and expandable sidebar is arguably the biggest interface refinement in the update. To snap into a multi-column view, simply hover over the bottom right corner of the timeline, grab the little blue hamburger button, and drag right. A bunch of columns will appear, which are now interchangeable. To exit multi-column view, grab that blue button again and drag left. Super simple. The left sidebar is also a welcome refinement. The minimized sidebar has some new icons to replace the slightly aged icons in Tweetbot 2, but the expanded sidebar provides faster access to DMs, saved searches, lists, and your profile. For power Twitter users, that left sidebar operates really well. 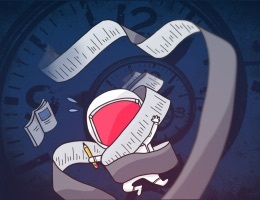 Media can auto-play in the Tweetbot 3 timeline, tweet action buttons can be persistent under each tweet for quick replying or retweeting, and the “replies” view has now been replaced by a “Notifications” timeline, showcasing all the interactions with your tweets rather than just replies. 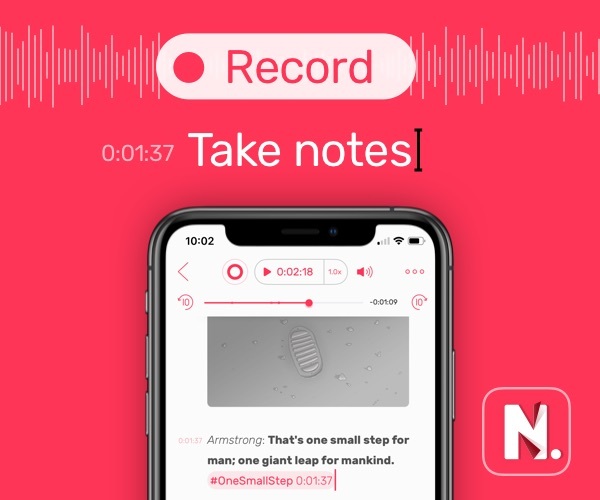 There are great accessibility and VoiceOver improvements (although not as extensive as Twitterrific 5). And, perhaps most importantly for some users, Tweetbot 3 introduces a dark mode. Tapbots was sure to outline many of the limitations of Twitter’s third-party client API when Tweetbot 3 was launched. There is not, therefore, support for polls, group direct messages, or Twitter bookmarks, and purchasers are notified in a Tapbots FAQ that Tweetbot may lose access to some notification features when Twitter switches APIs in August. If you’ve got your eye on Tweetbot 3, make sure to keep these things in mind and set your expectations accordingly. Overall though, if you’re a Twitter user who prefers a chronological timeline, no advertisements, Moments, headlines, or any extra fluff, and prefer third-party designs over Twitter’s in-house design team, Tweetbot 3 is for you. Tweetbot 3 sticks to what makes Tweetbot Tweetbot, which, as we’ve seen over the years, is a recipe for rock-solid performance and a wonderful end-to-end Twitter experience. Head over to our refreshed review to read more about Tweetbot 3 and some of the competing third-party Twitter clients on the market.